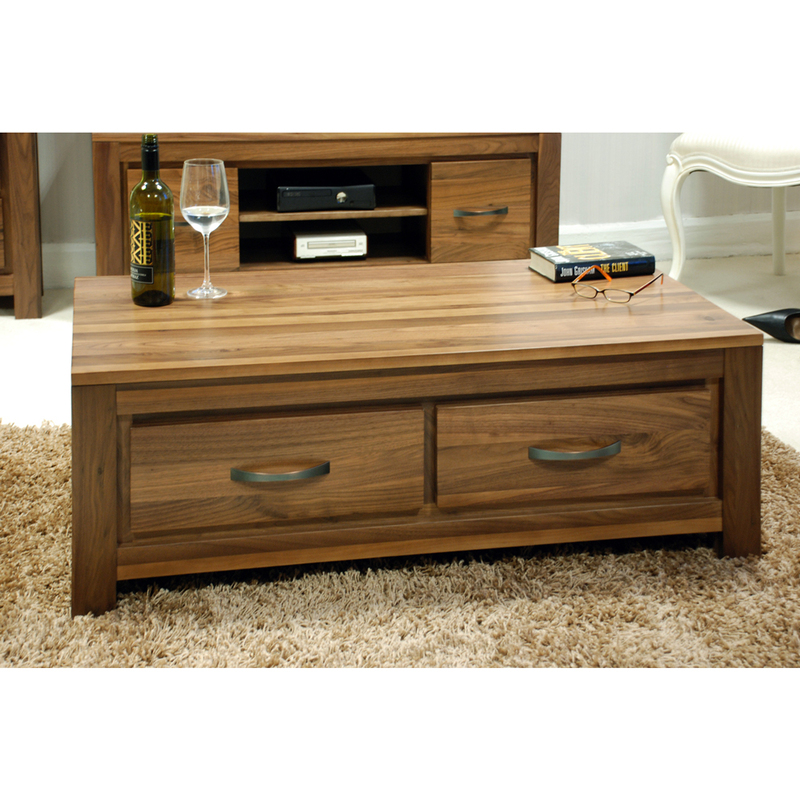 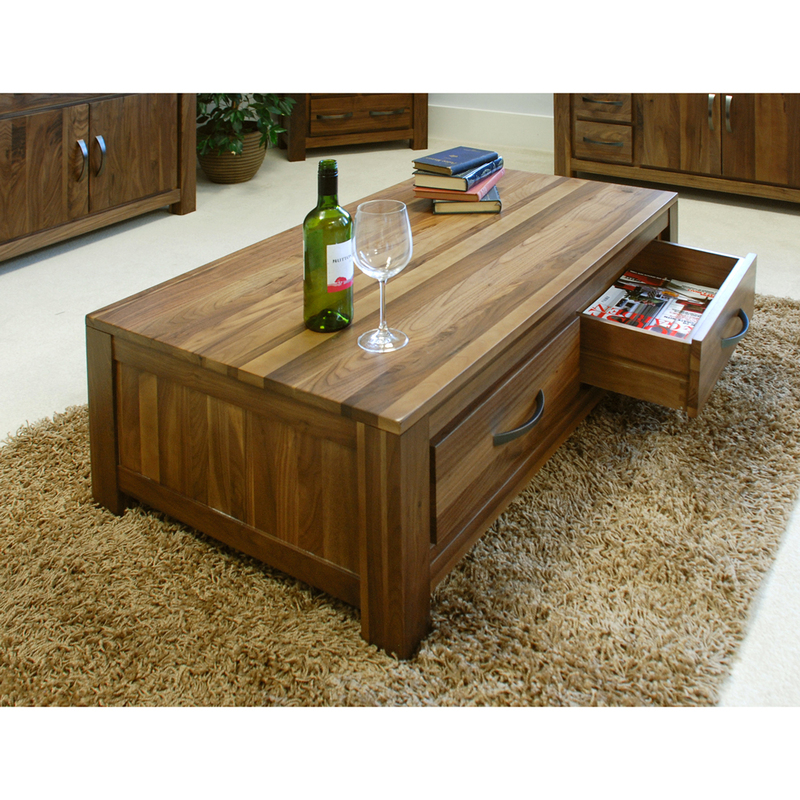 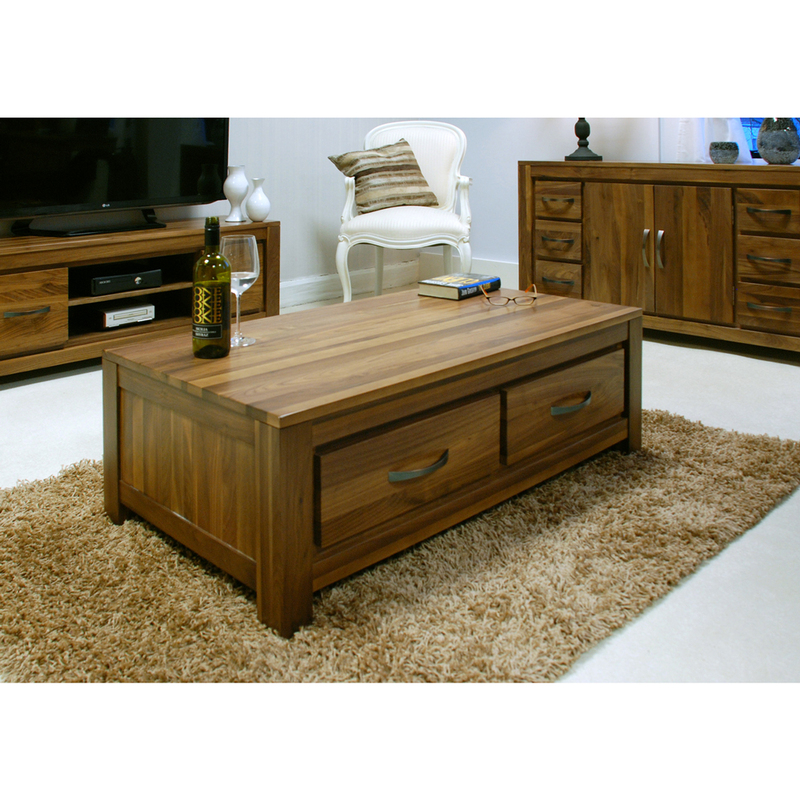 The perfect centre piece for the living room, made from solid Walnut by hand the coffee tables features 4 good sized drawers maximum amount of storage space. 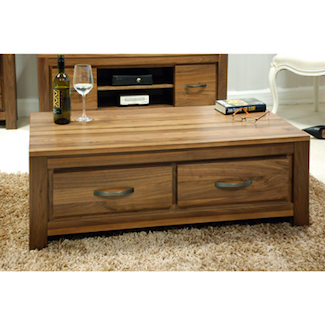 This also means the coffee table looks the same from either side. 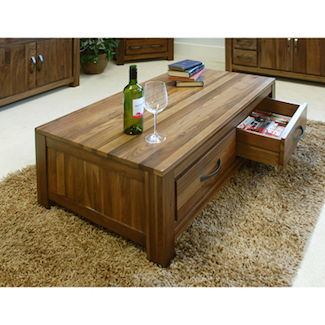 Lovely dovetails to the drawers and a warm rich finish.